Print more laser-quality black text and get crisp, gray-scale images. 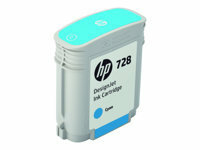 Original HP ink cartridges offer consistent print quality and reliable performance. 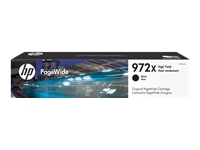 Get archival-quality documents that resist fading for decades, using Original HP ink. 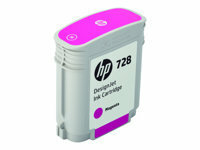 Save money when you choose the Original HP ink cartridge that matches how much and how often you print. 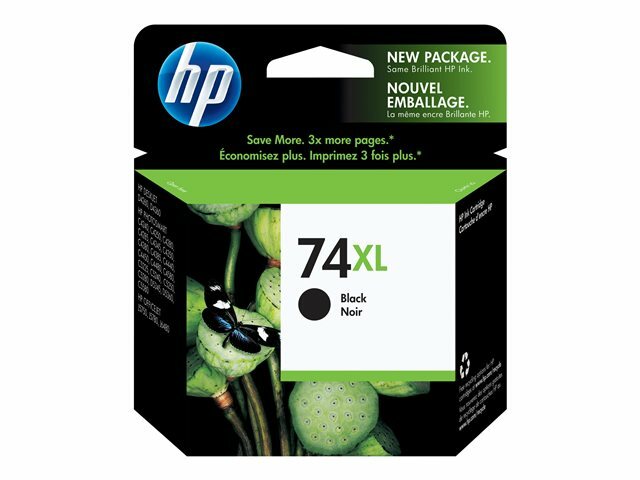 A great value for frequent printing.